We love tacos at our house! Since we have 3 kids, tacos can get a bit crazy. 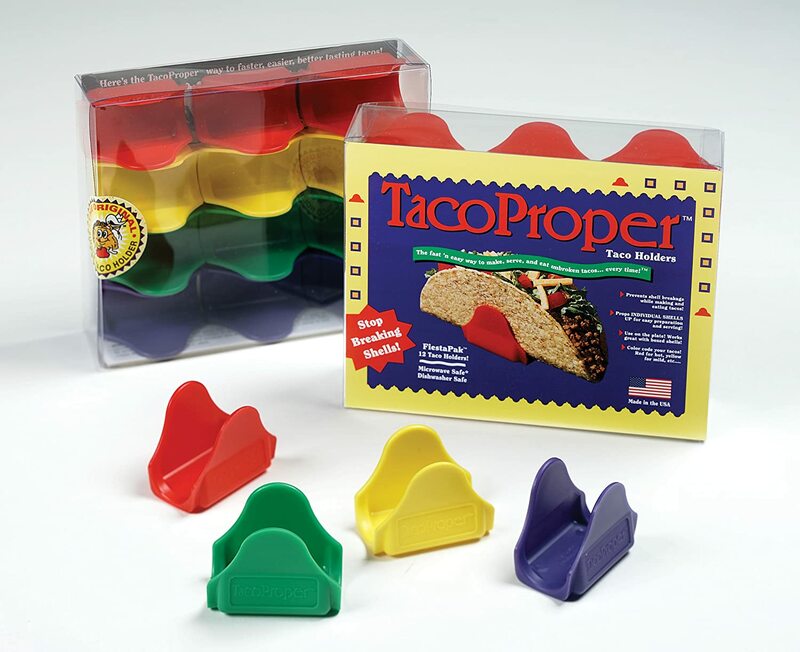 My husband found TacoProper Taco Holders on amazon.com. I love these things! They hold the taco upright to make it easier to fill. They are made in the good ol' USA! I especially like how they hold each taco separately, so I can give a younger child one taco at a time. There are four different colors and you can even hold your taco and eat it using the holder. That's just one small thing that makes me happy this Monday. 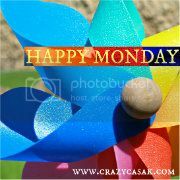 Hop on over to Crazy Casa K to find other Happy Monday posts!